Hand-crafted, hand-distressed, hand-some. 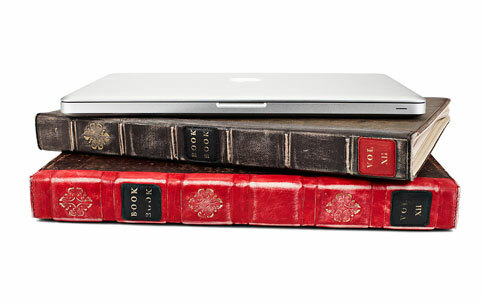 Except for the fact that there’s no place to carry your power cord, this is the most gorgeous Macbook case ever. $80 from TwelveSouth.